We have been very busy throughout 2016 and 2017! 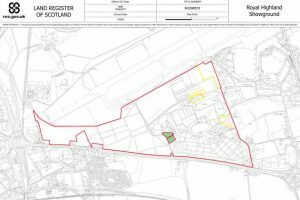 Voluntary registrations in the Land Register of Scotland are becoming increasingly common, as public authorities aim to have their land registered by their 2019 deadline and the private sector by 2024. Currently (November 2017) we are preparing 15 voluntary registration applications for a major Scottish landowner, with more expected after that. Never a dull moment!